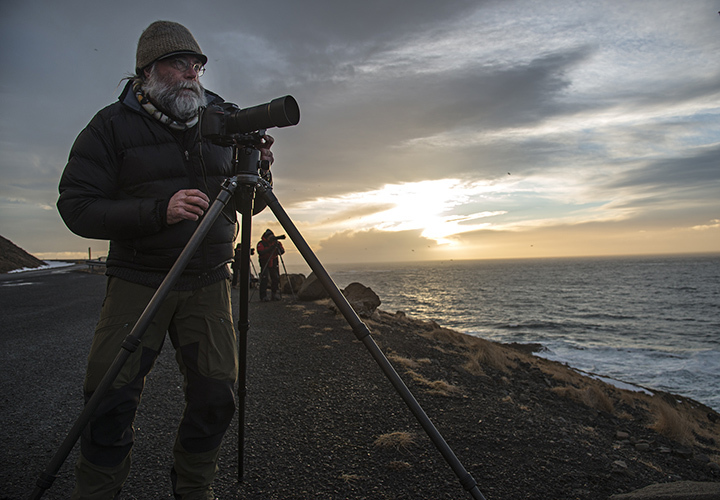 Tailor-made photography tours for nature and landscape photographers upon demand. 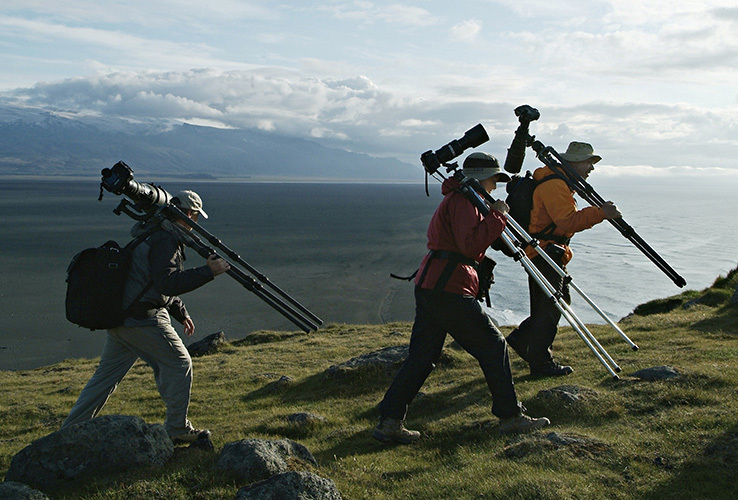 Combination of photography and general interest tours. Location scouting for professional photo shoots. Aerial landscape photography services. We´ll either modify the dates and itineraries of the organized tours to suit your requirements, or, if you like, develop a custom itinerary from scratch based on your interests and budget. We provide an experienced photographer/driver guide, arrange for accommodation and do whatever else we can to give our clients exactly what they require. 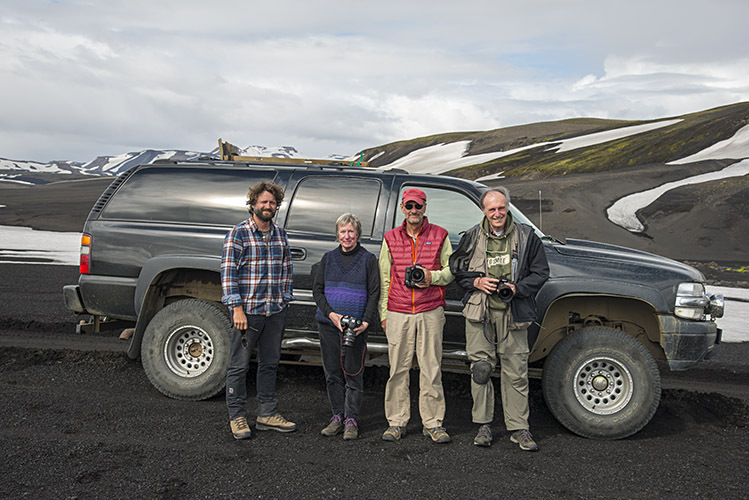 For our tours we use comfortable modified SUV/ small Bus for small groups – which keeps us out of the law frame of the “drivers clock meter” that all medium/big size buses in Iceland are required to have which then limit the driver guide from great light mornings and evenings. Therefore we choose our transport have less seats – which means more quality. Photography is not always first priority for everybody, when people are travelling together (i.e a famlily travelling together). We have on several occations put together "semi photograpic tours" so the photography enthusiasts can get what they want but also the rest of the participants in terms of general interest. 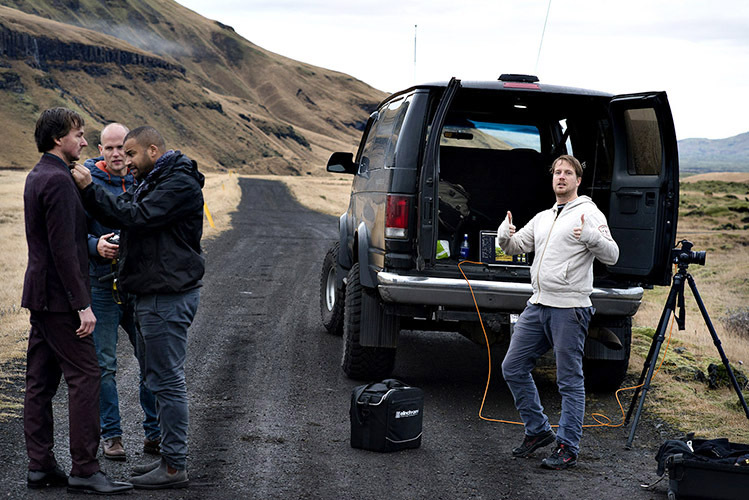 A big part of our service has been helping to lead and plan workshops and tours around Iceland with professional photographers from abroad. 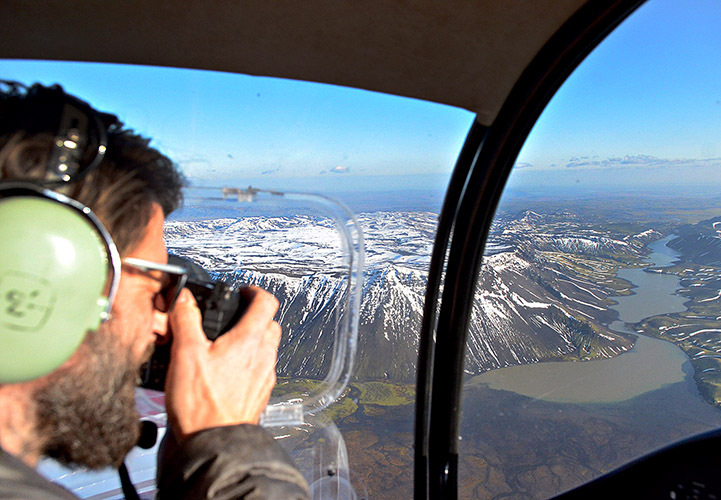 Iceland from above: After 28 year experience of aerial photography tours over Iceland, we have all the knowledge to guide by air to all the most amazing places. Our clients include landscape and nature photographers, fashion photographers, commercial industrial photographers, photo works shop tour leaders as well as private groups that simply love nature and photography and want to bring home some beautiful shots. 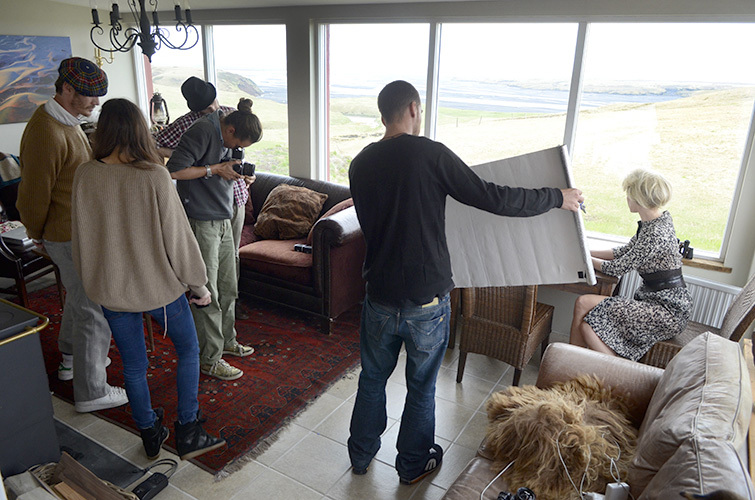 We have location scouted several fashion and commercial photo crews including Italian Marie Claire’s photoshoot, photographer Anatol Kotte, Magnum photographer Alec Soth to name few.